You could win 2 tickets and meet & greet passes to select live shows in 2016! Enter just by watching videos and sharing photos! 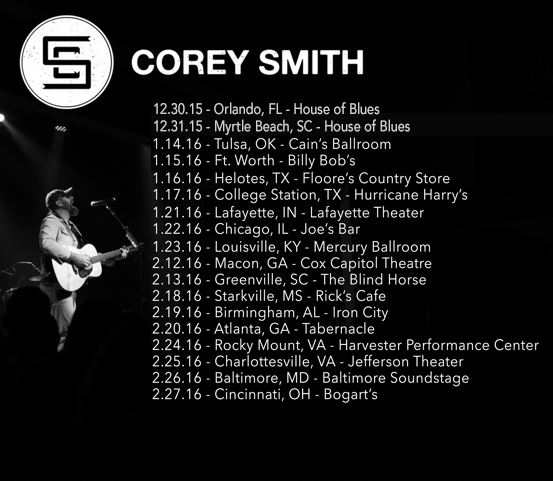 Tickets and meet & greet passes for select shows listed below.